Still youthful at 80? That's tricky. For the world says that ageing is sticky. It's Walt Disney's l'il darling, Mickey! 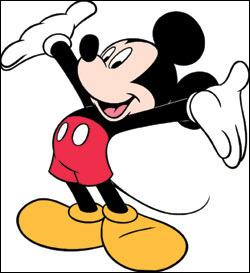 Yes folks, you heard right - Mickey Mouse turns 80 today!